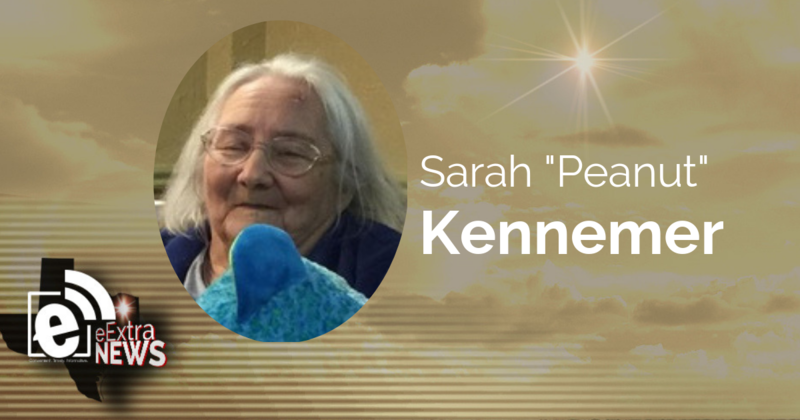 Sarah “Peanut” Kennemer, 78, of Terrell, Texas passed away January 1, 2019 in Terrell. She was born July 2, 1940, the daughter of Bill and Helen Collins in Paducah, Texas. She married Charles “Pete” Kennemer Sr., on September 14, 1958 in Hugo, Oklahoma. Pete preceded her in death on September 24, 2004. Those left to cherish her memory are her daughter, Betty Scott (Bobby); sons, James Kennemer (Mary), Charles Kennemer (Laura), William Kennemer (Cindy), Billy Kennemer, Dewayne Lawrence; grandchildren, Cody Kennemer (Samantha), Buddy Scott (Amanda), Mary Scott; great-grandchildren, Elizabeth Edwards, Christian Spicer, Skylor Spicer, Brooklyn Scott, Bobby Patton, Erica Patton, Emma Kennemer, Brian Kennemer, Alana Kennemer. 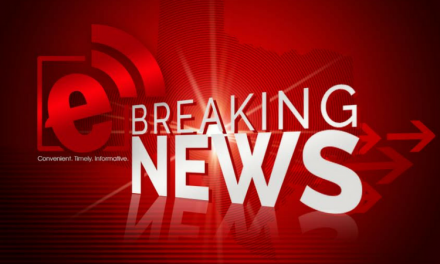 Sarah was preceded in death by her husband; parents; son, Ruffie Sylvester; grandson, Brandon Kennemer. Visitation will be Thursday, January 3, 2019 from 5 – 7 p.m. at Peters Funeral Home Chapel. Funeral service will be held Friday, January 4, 2019 at 10 a.m. at Peters Funeral Home Chapel, with private burial at Quinlan IOOF Cemetery.